Bikes-for-Kids Program - Focuses on kids from families most in need by providing them with bicycles, helmets, and active lifestyle encouragement to get outside/active. A gift to the Bikes-for-Kids Program gets a kid on a bike! Chain Reaction Fund - Chain Reaction is dedicated to providing refurbished bicycles, helmets and bike safety information to homeless and/or low income residents of the Verde Valley who are in need of transportation and cannot afford a bicycle. A gift to the Chain Reaction Fund helps those most in need in our community. General - All of our work is performed by dedicated volunteers, but the tools, materials, insurance, equipment rental and a thousand other necessary items all cost money. If you'd like to support the VVCC please choose General Fund in the below Fund Type. Red Rock Bike Patrol - 25 active volunteer patrollers assisting, educating and informing all trail users. All patrollers are trained in First Aid/CPR and your gift helps ensure patrollers have the needed first aid kits, spare tubes/Co2, tools etc to help other trail users in need. Trail Fund - Sedona's world class trail system needs your support. If you would like to see your donation directly support our local trails, please choose Trail Fund in the below Fund Type. Western Gateway - Completion of the Western Gateway Trail System is an important goal for the greater Sedona community. To support the Western Gateway Trail System, please choose the Western Gateway Trail Building Fund in the below Fund Type. 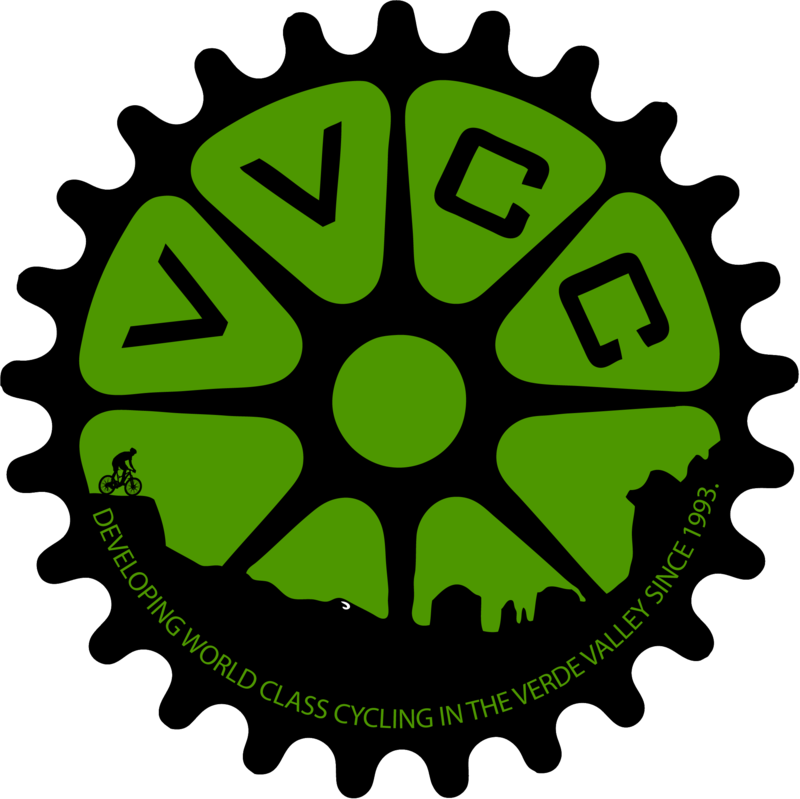 If you enjoy cycling in the Verde Valley and beyond, please support our mission today! Help us lay the foundation for the growth and evolution of our sport and ensure opportunities for those who come after us all.